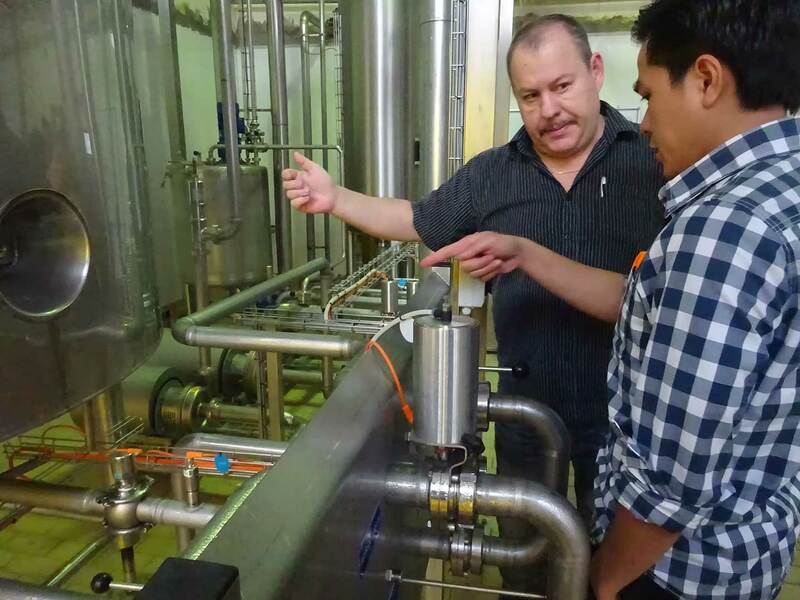 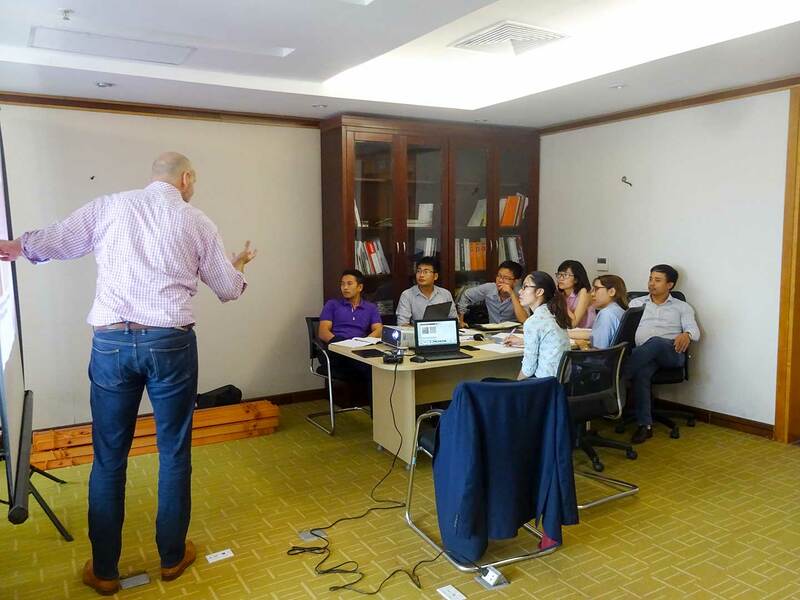 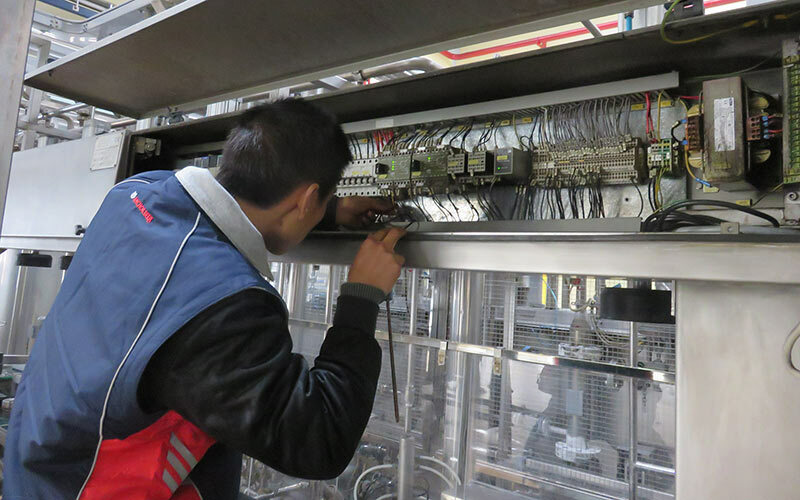 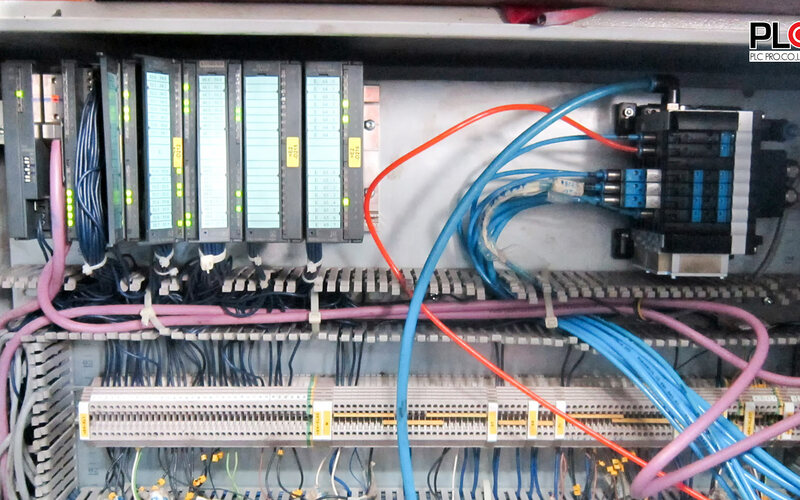 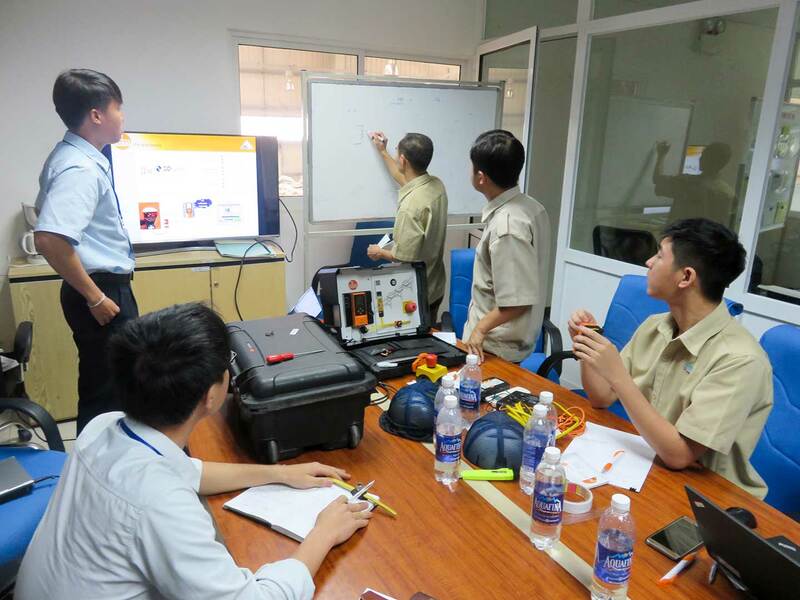 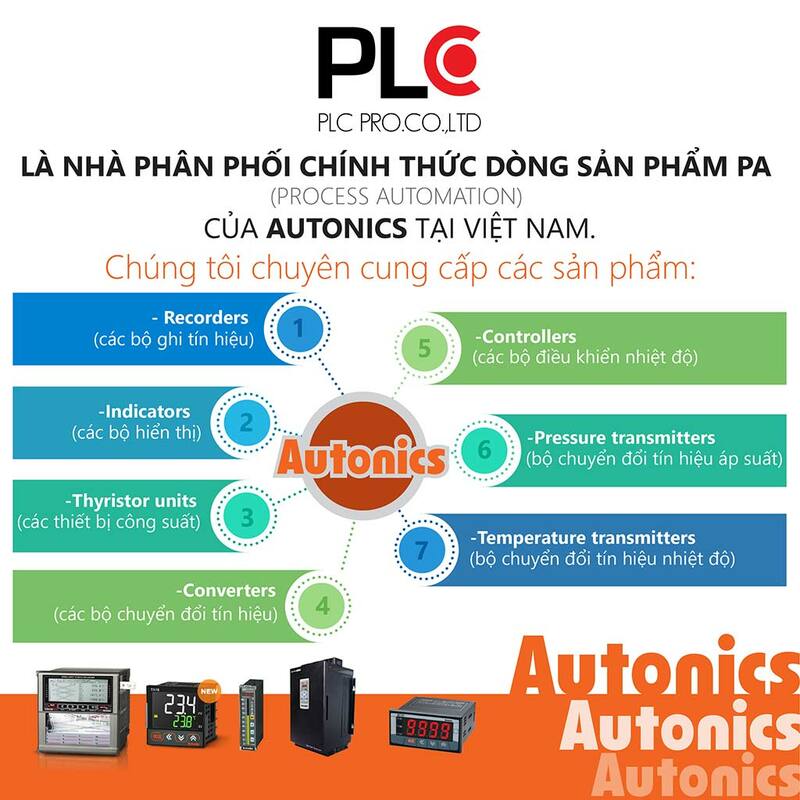 PLC’customers will be offered a full range of services from introducing – consulting solutions, selecting the equipments to guiding – technical training, we will provide commissioning guide and after-sales service to ensure your manufacturing operations. 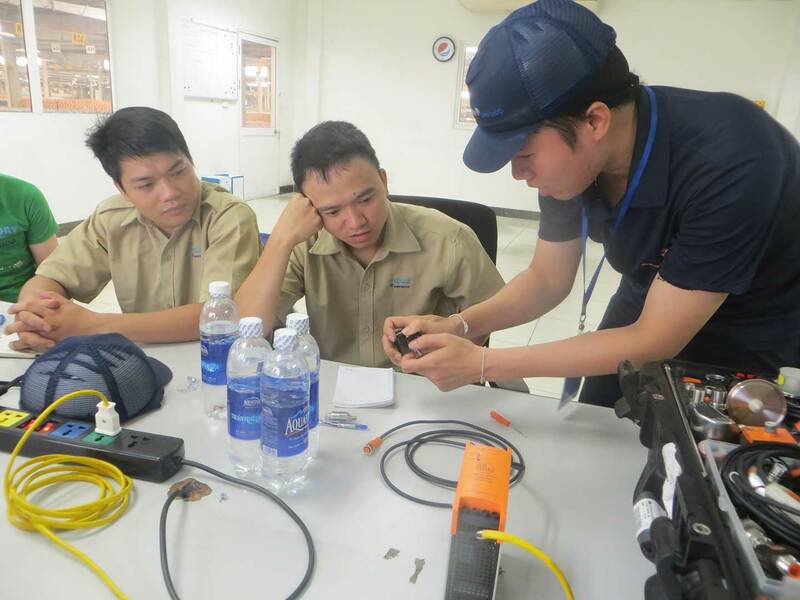 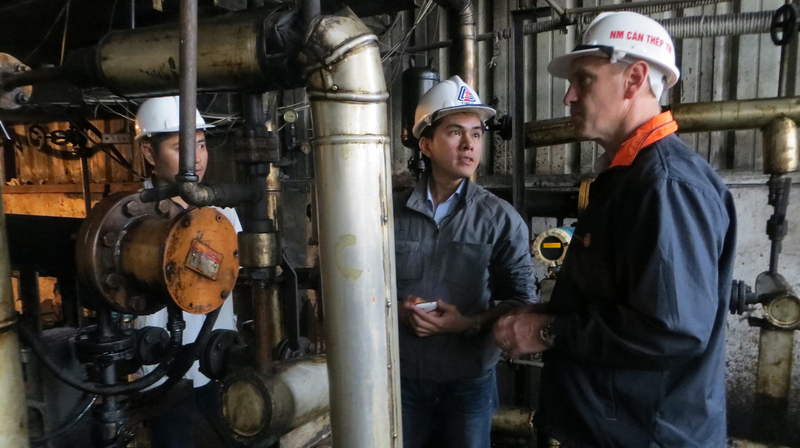 We have more than 35 engineers ready to serve customers. 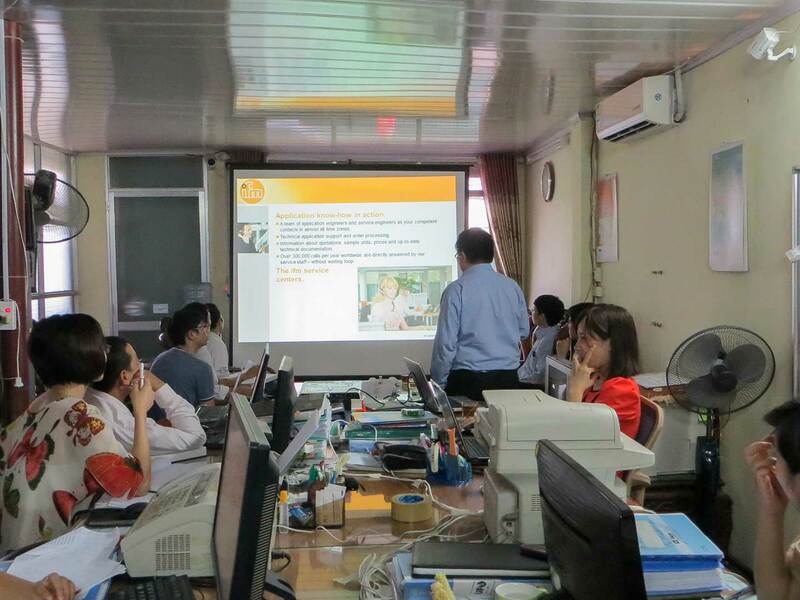 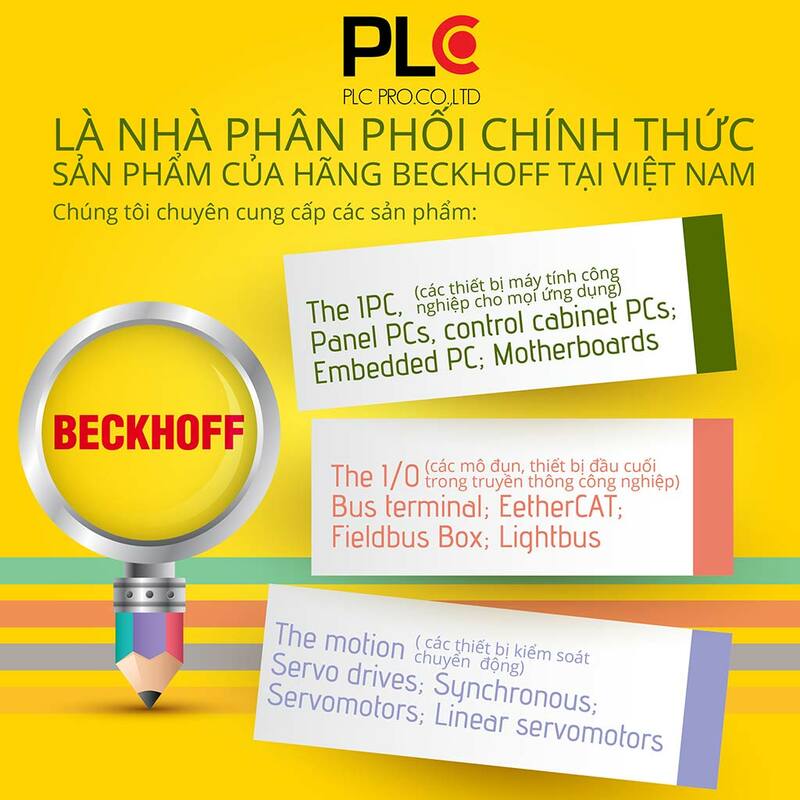 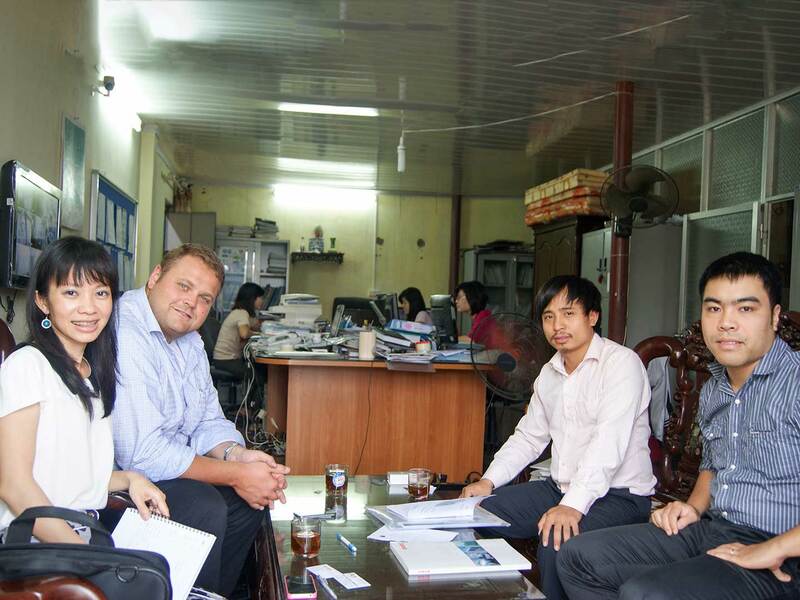 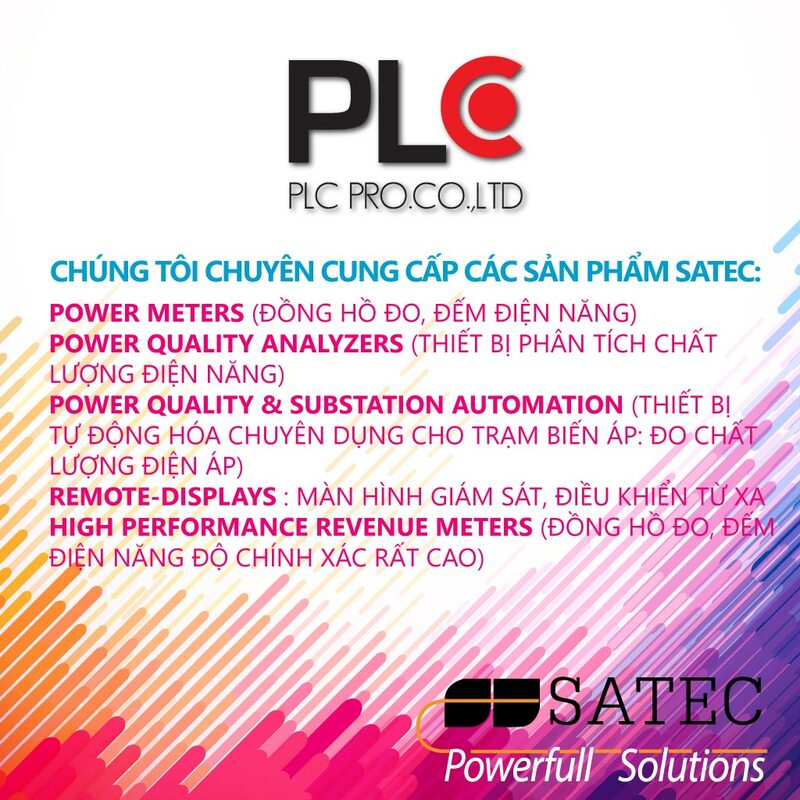 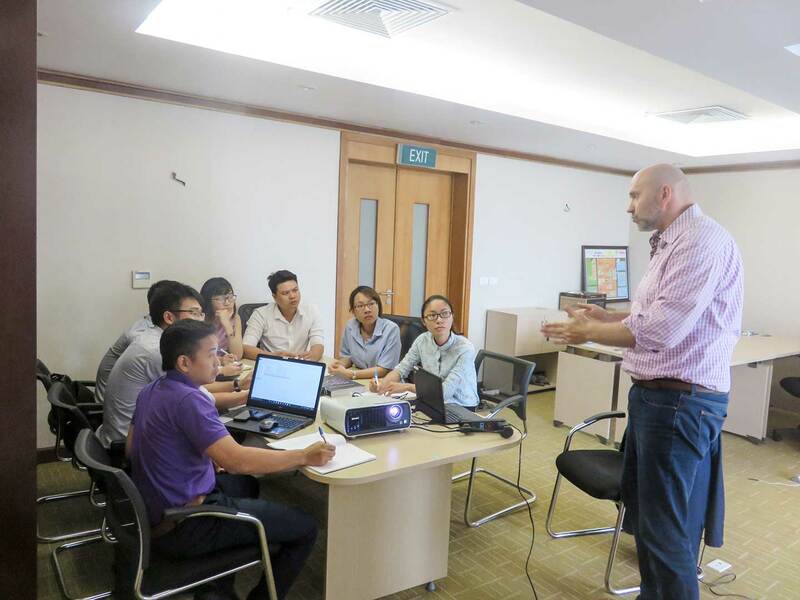 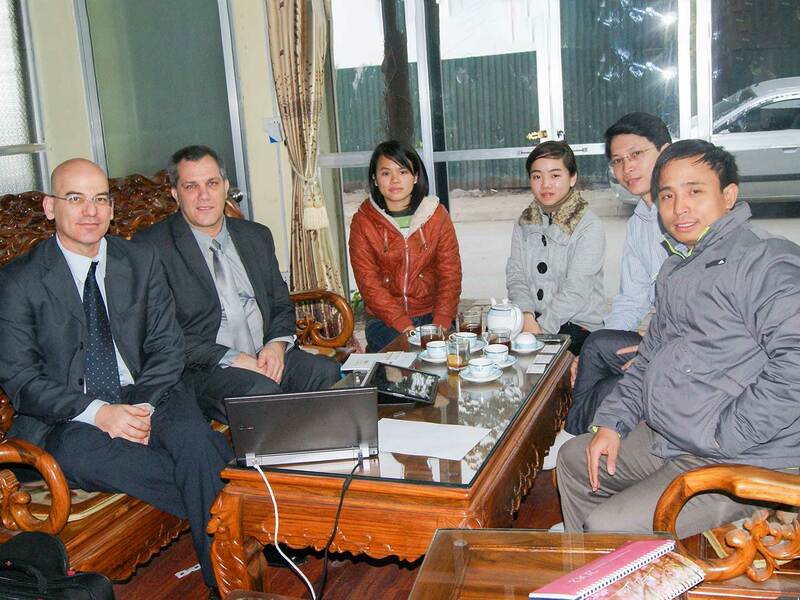 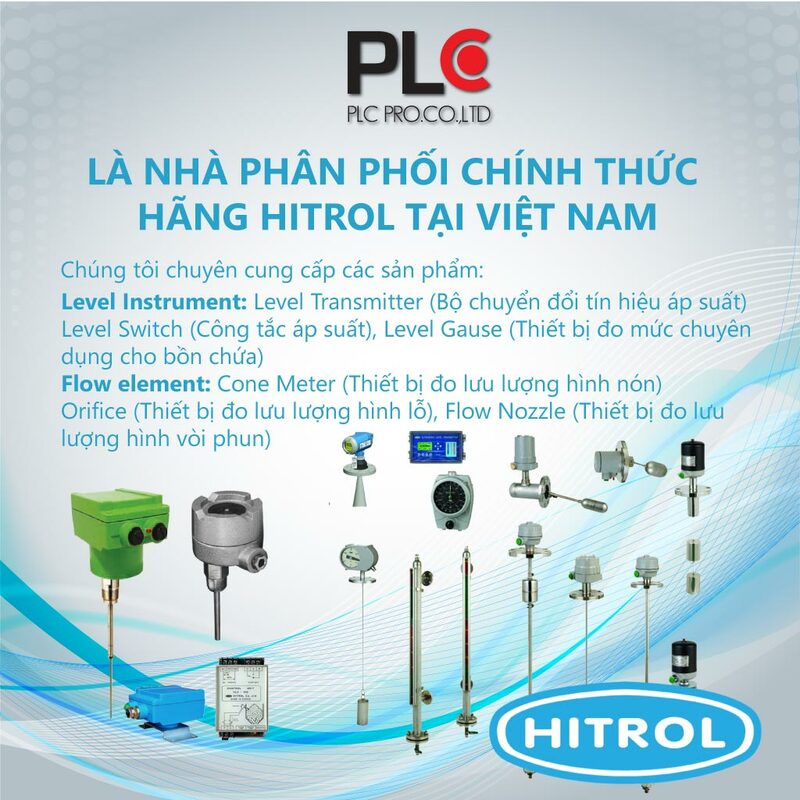 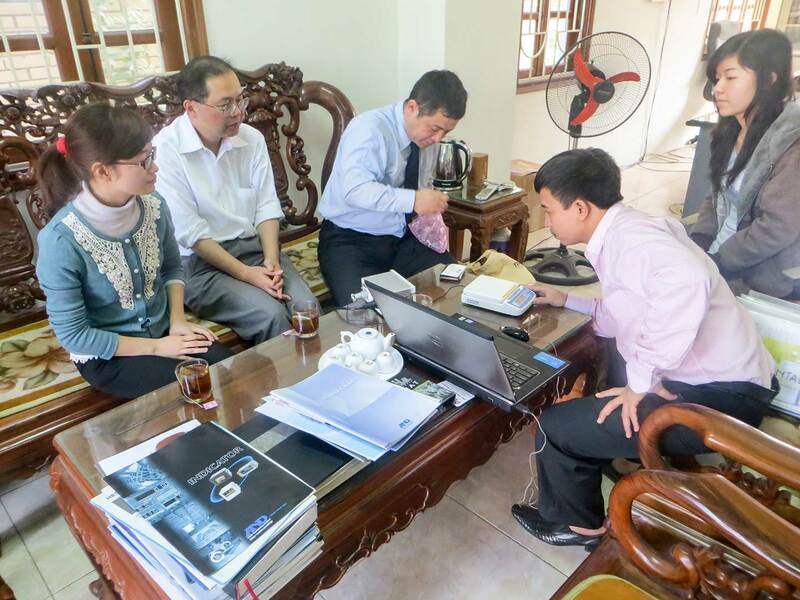 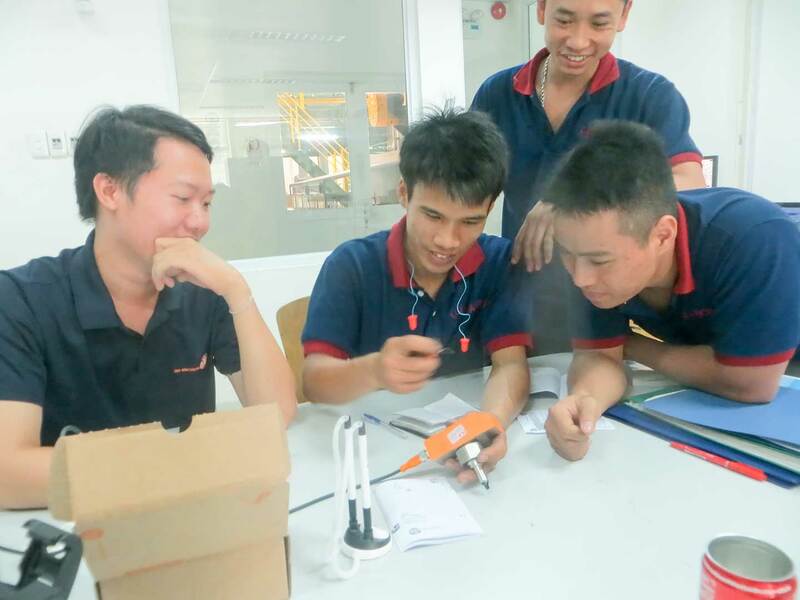 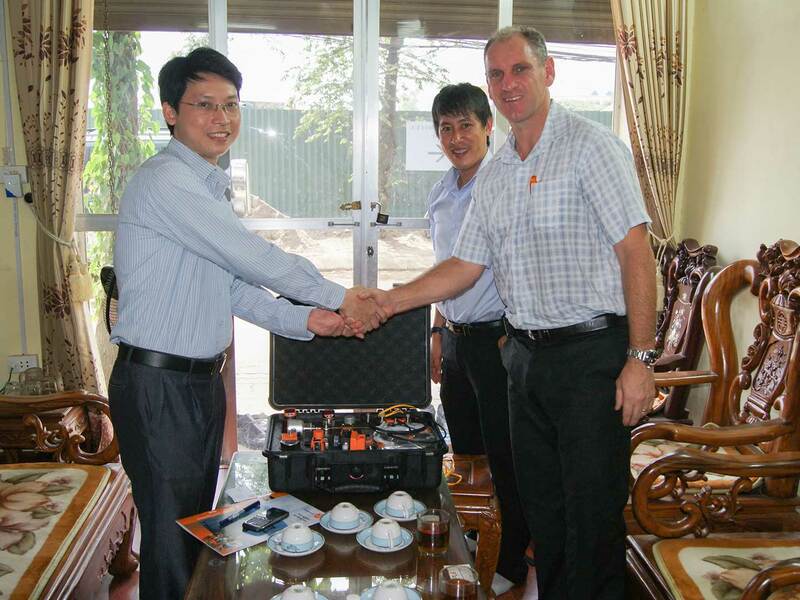 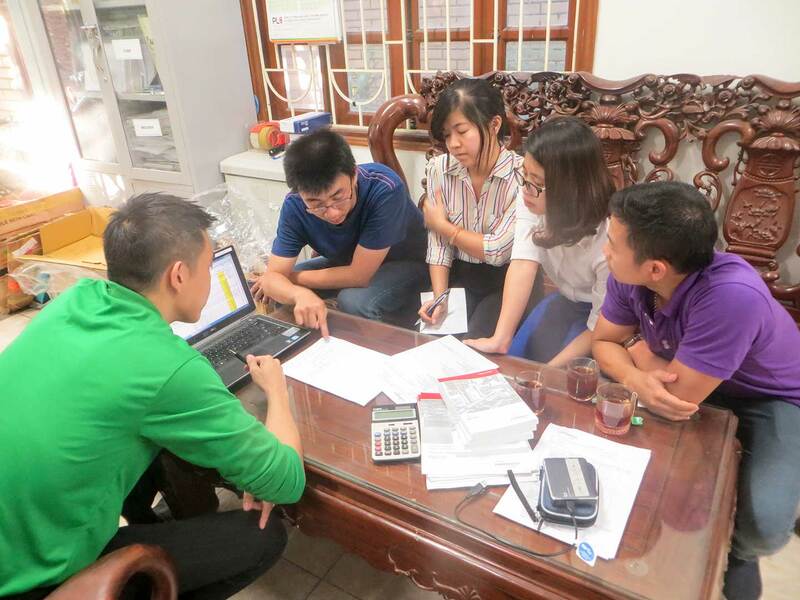 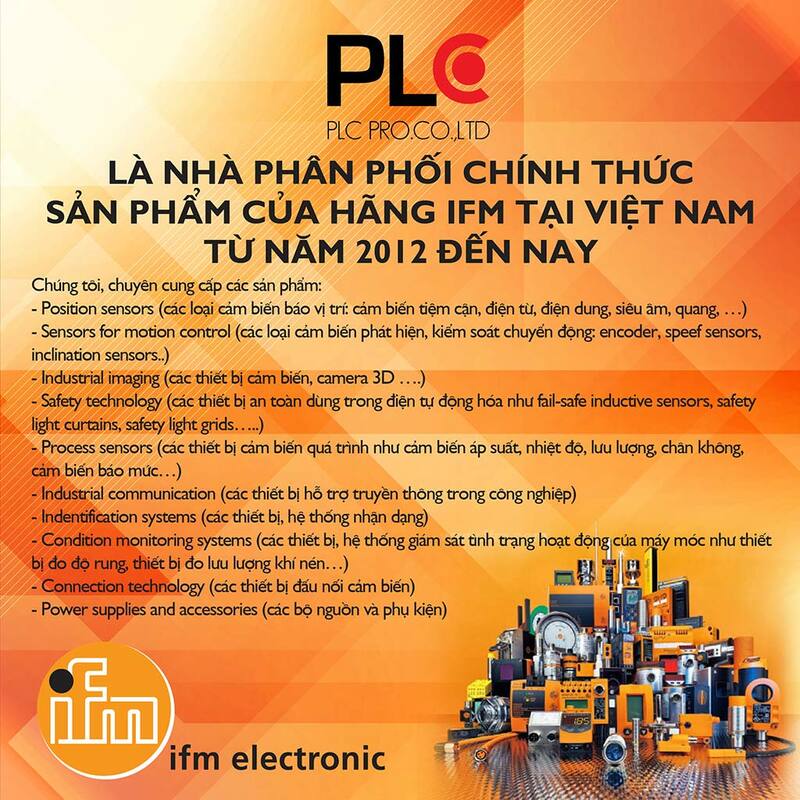 With a team full of experienced, professional and disciplined staffs, the PLC PRO CO., LTD (www.plc.vn) always believes that we can meet customer’s needs quickly, efficiently, most economically.